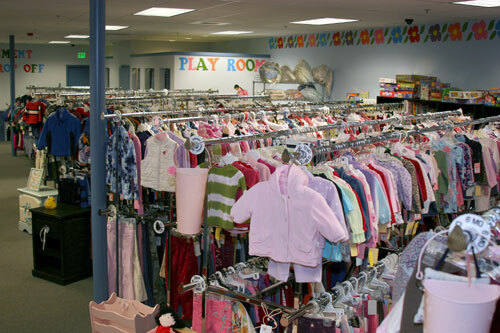 Every day at Wee Ones Reruns, people like yourself bring in their clean, quality items, all buttoned-up, zipped-up or snapped-up and folded neatly in a bag or box. We receive 400-500 items per day. We sort your items and tag them with a barcode that is linked directly to your consignor account. When your items are sold, the proceeds go directly to your account for use as in-store credit. At the beginning of each month, you can redeem the balance on your consignor account by requesting cash/check in person during store hours.